Tonight we will be speaking with the fine folks from Moksa Brewing in studio! 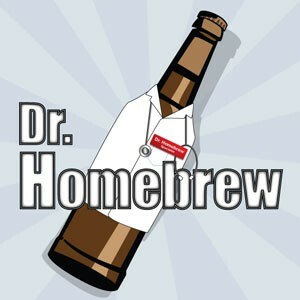 Feel free to call in with your questions to 888-401-BEER and remember to join Beevo in the chat! 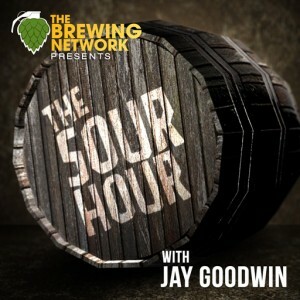 The Sour Hour is live from The Hop Grenade! Tonight, Jay and Scott will be speaking with Bootleg Biology!